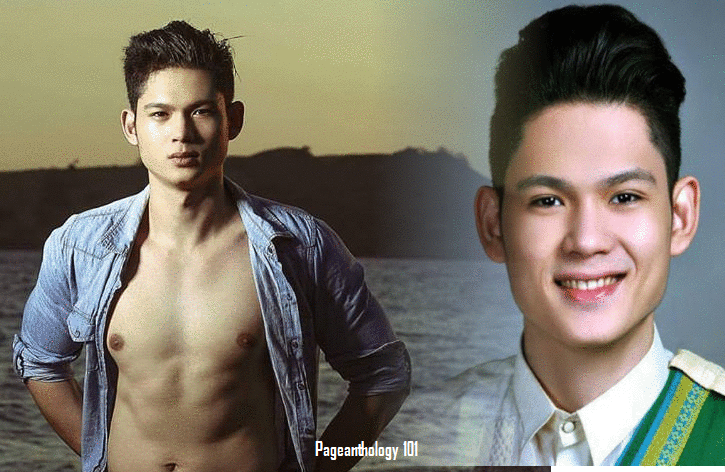 Home Male Pageantry Mister Supranational Philippine Pageantry AR Dela Serna, First Mister Supranational Philippines! AR Dela Serna, First Mister Supranational Philippines! 22-year-old AR Dela Serna from Bohol will represent the Philippines in the inaugural edition of Mister Supranational in Poland on December 3, 2016. This 6'1" Business Administration graduate from Holy Name University in Tagbilaran City won one of the coveted titles, Mister Supranational Philippines 2016, at the recently concluded Misters of Filipinas 2016 held last September 18 2016 at the New Performing Arts Theater, Resorts World Manila. Alberto Rodulfo “AR” dela Serna is not new in the world of male pageantry. He was Mr. Philippine Youth 2012 first runner-up and the grand winner in Sta. Lucia Generation East Model Search 2013. He was also one of the finalists at last year's Misters Pageant and later on has been appointed as second runner-up. Over 40 men from around the globe are expected to compete in the beautiful city of Krynica-Zdrój, Poland on December 3rd. The show will be televised in over 30 countries and the winner will get 10,000 USD in cash plus a modeling contract in Europe. Meanwhile, Bb. Pilipinas Supranational 2016 Joanna Eden will also fly to Krynica- Zdrój, Poland for the 8th edition of Miss Supranational which will be held on December 2. Best of luck AR and Joanna!